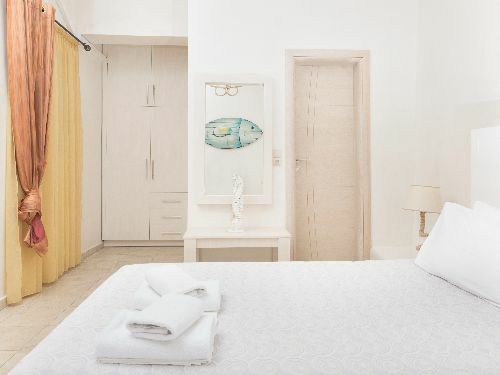 Luxury apartments you will fall in love with! 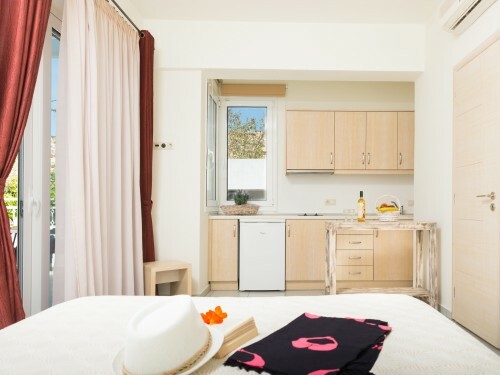 Our luxury apartments are fully renovated, giving great importance to their particular decoration, which will make you fall in love! 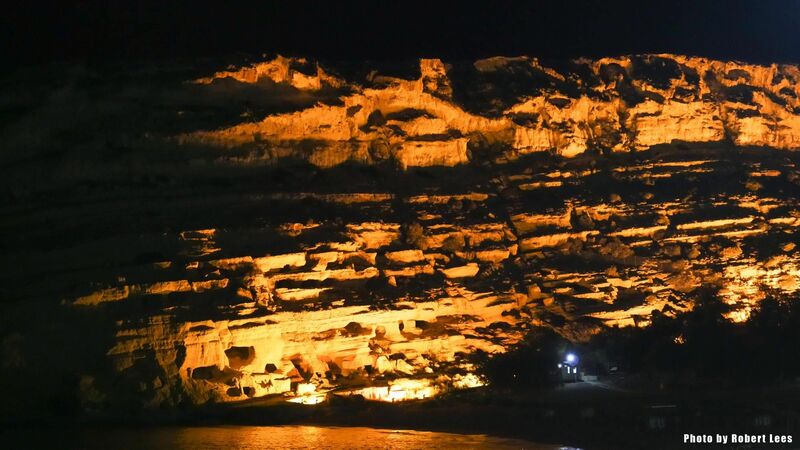 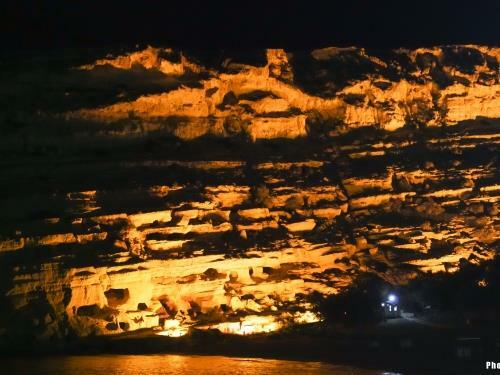 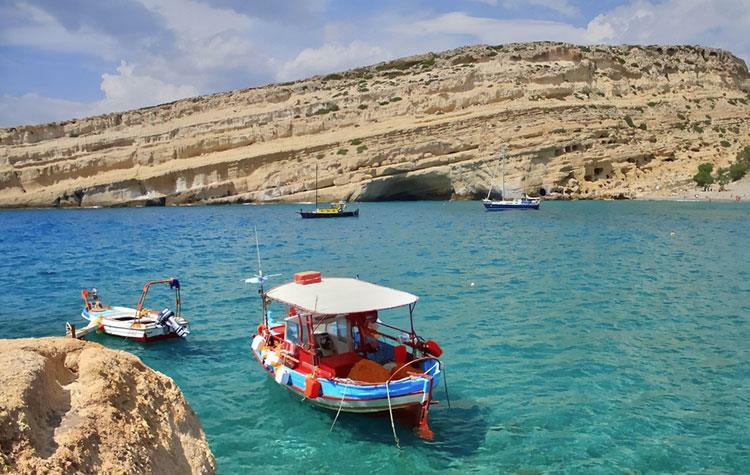 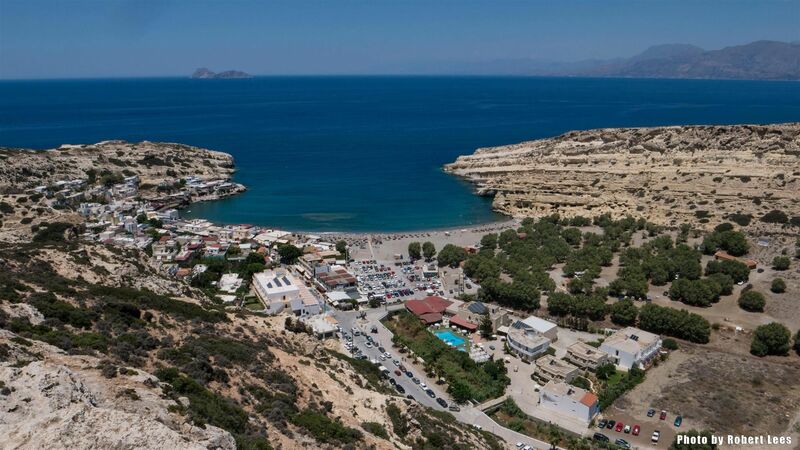 Matala could be the starting point to explore wonderful destinations that will charm you! 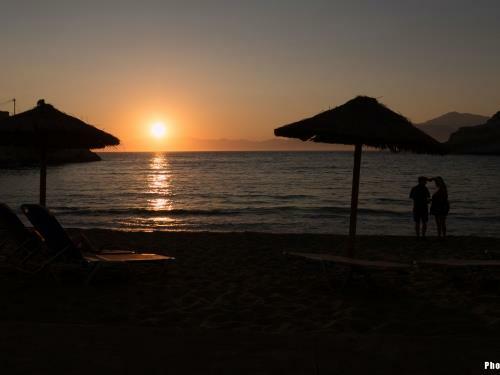 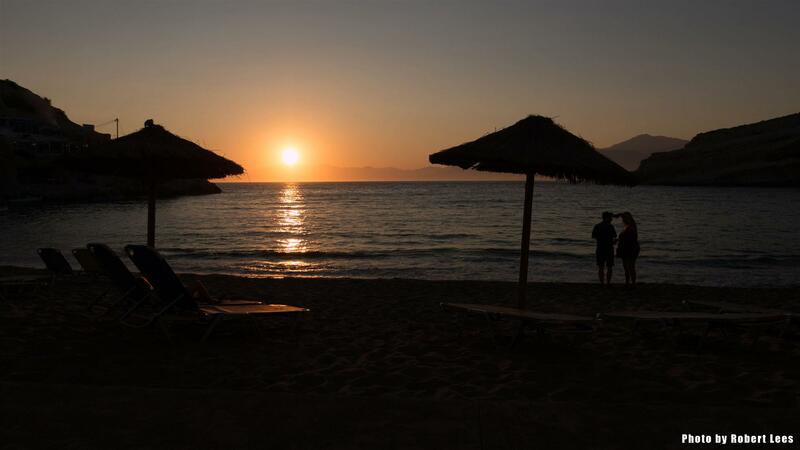 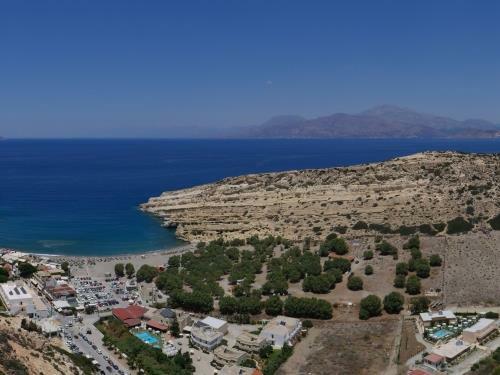 One of the most famous beaches of Crete, is located only 50m from our hotel! 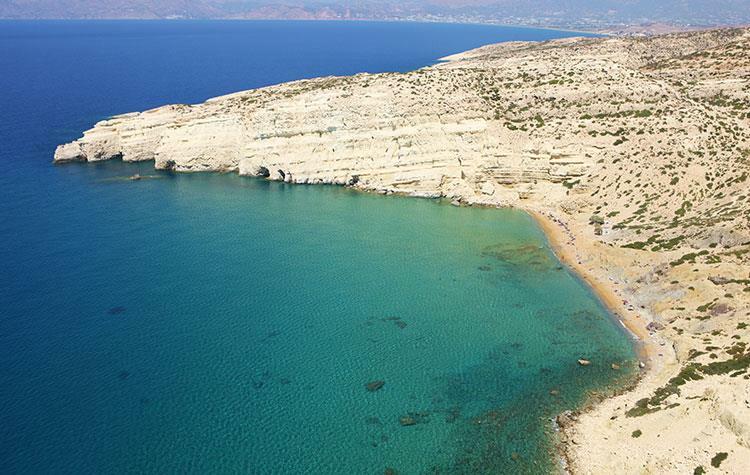 Beaches such as Matala, Red beach, Komos, Agiofaraggo, Kalamaki, Agia Galini and more. 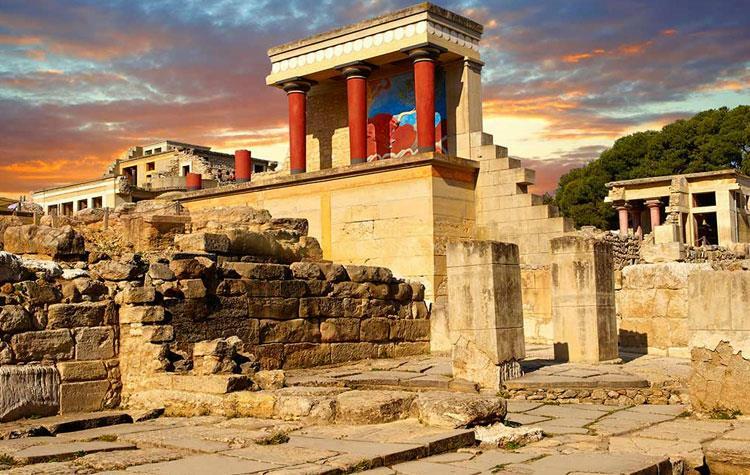 Archaeological sites such as the ancient palace of Knossos, ancient palace of Phaistos and more. 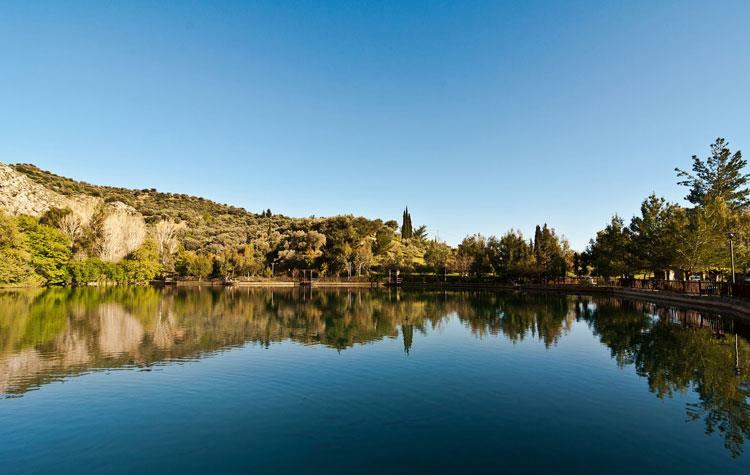 The surrounding area is ideal for exploring nature such as the lake of Zaros, the Samaria gorge and more. 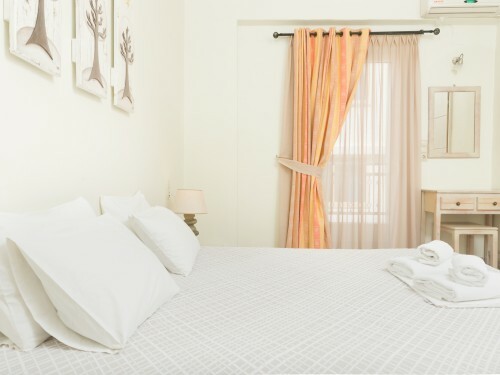 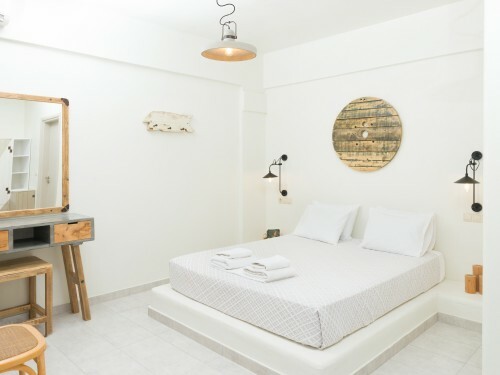 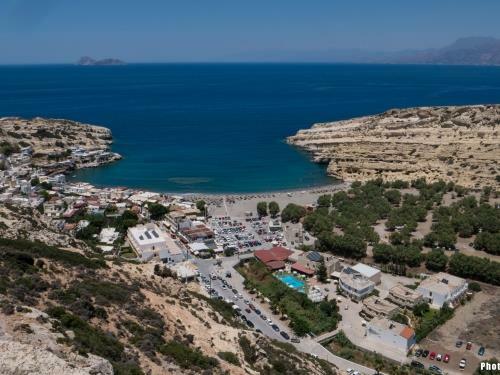 Summer 2019: Holidays in Matala, Crete!